Hey all. It's been a very busy week making up sample layouts for the new paper lines that will be released for pre-sale at the bi-annual scrapbook retreat held by HKMC at the Discovery Bay community centre. HKMC has really chosen some amazing collections this time and it's best to come see them bright and early before they sell out. What is the retreat about? Every April and September, HKMC arranges a venue where all scrapbookers gather, let their hair down and do a massive two day crop. There will be welcome gifts, challenges, surprise lucky draws, food, chatter and laughs. All you have to do is bring your tools, papers and photos and join in the fun. Don't have any of that but would love a crash course into scrapbooking? There will be an on-site shop to purchase everything you need to get started. The retreat will be held on Friday 21st and Saturday 22nd September. Timing from 10am to 10pm and 10am to 6pm respectively. More details on pricing and how to get there can be found on the HKMC website. So come and join us for two days of fun. For my second piece of news, I will be doing an "Introduction to eClips - Cartridges Class 1" class on Tuesday 18th September at the shop in Sheung Wan from 7:30pm to 9:30pm. 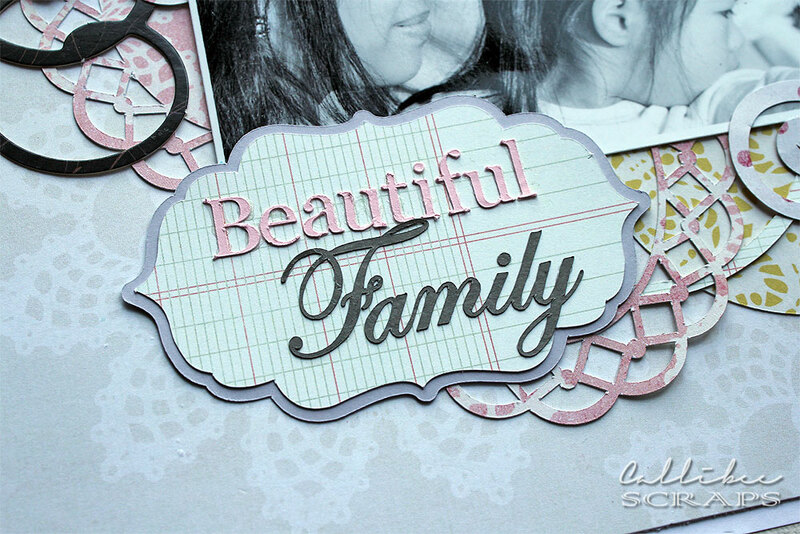 In the class, I will show you how to cut and create a scrapbook layout as well as one piece of home decor using the cartridges that can be purchased for the eClips die-cutting system. The class is filling up very quickly, so sign up as soon as you can with Erika at HKMC. 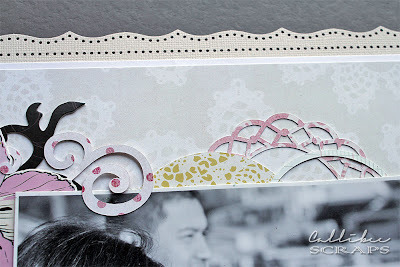 Here's a sneak peek of what we will be creating in this class. Hope to see you at both events soon.